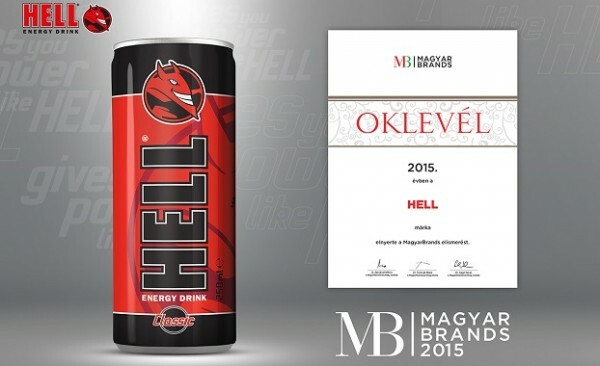 Like last year, the HELL energy drink brand won the MagyarBrands award this year again. 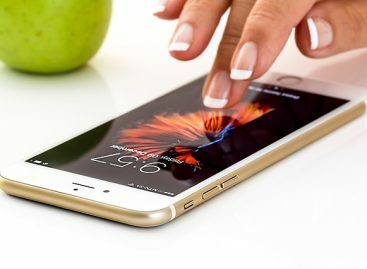 The product is a market leader in Hungary for more than five years. The one hundred percent Hungarian-owned HELL energy drink global brand is marketed in more than 40 countries. 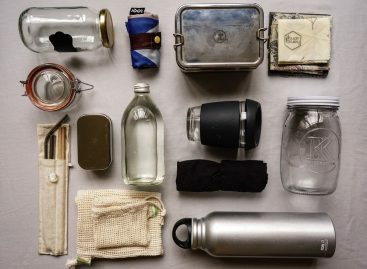 The Committee of Experts of the MagyarBrands awards brands related to Hungary and that are worthy representatives of Hungarian enterprises in Hungary and beyond our borders for the sixth year now. 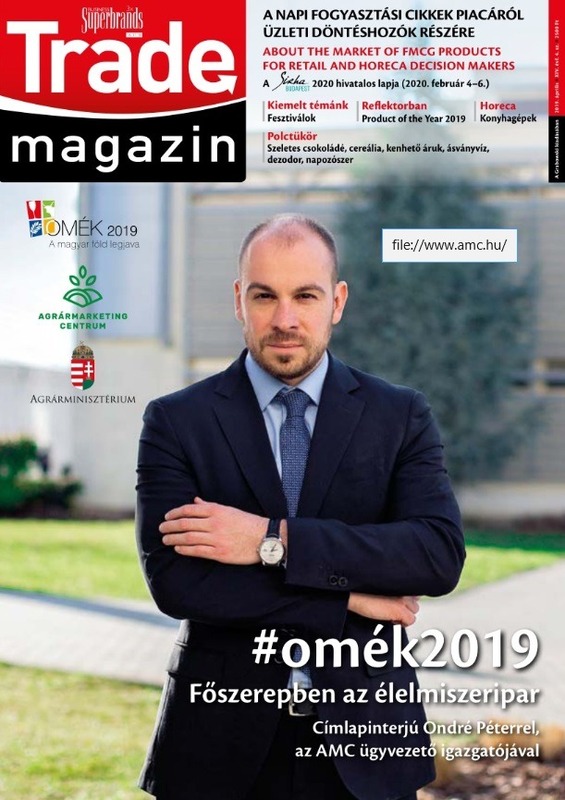 “The winning of the MagyarBrands award again is the common success of the HELL group and all the workers of the company.” – Pantl Péter, director of marketing for Hell Energy Magyarország Kft. assessed the winning of the award.